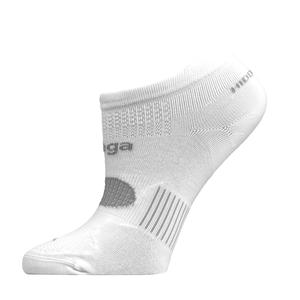 Blending nature and technology, Balega Blister Resist No-Show socks help eliminate the risk of sheer friction blisters so you can focus on your performance and enjoy every minute of your run. Blending nature and technology, the Balega Blister Resist quarter socks help eliminate the risk of sheer friction blisters so you can focus on your performance and enjoy every minute of your run. 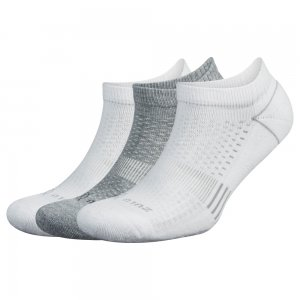 Molded around the contours of your feet, the Balega Enduro V-Tech quarter socks feature enhanced compression bands for an ideal support structure midfoot. 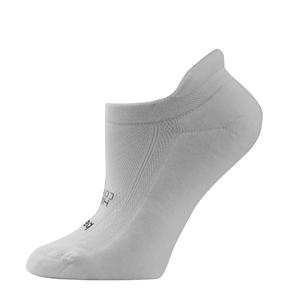 The Balega Hidden Comfort socks are perfect for runners who prefer cushioned, no-show socks. Experience the encapsulated fit of the Balega Silver No-Show socks while enjoying superior performance and optimum energy flow and blood circulation.